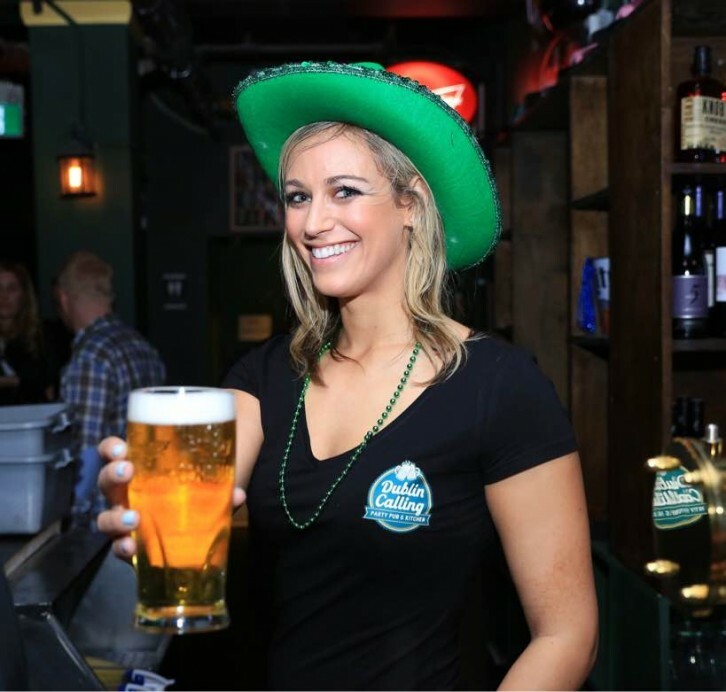 Irish pub Dublin Calling has moved from 55 Colborne Street to a bigger space at 250 Adelaide St West and to get in the spirit of St. Patrick’s Day we’re giving a $50 gift card to one lucky winner! Dublin Calling is an Irish-inspired pub complete with dart boards, karaoke, dance floor, a large 100-inch projector screen and even a signature Dublin burger with Guinness-infused cheddar alongside fish and chips. Located on Adelaide Street in the same building as bustling Rock n Horse Saloon, The Porch, and Adelaide Hall on the 2nd floor of 250 Adelaide St. West. One entry per Twitter account. Giveaway ends on March 24th, 2016 at 3pm. Must be legal drinking age. Damn Vans, back at it again with the 50th Anniversary!